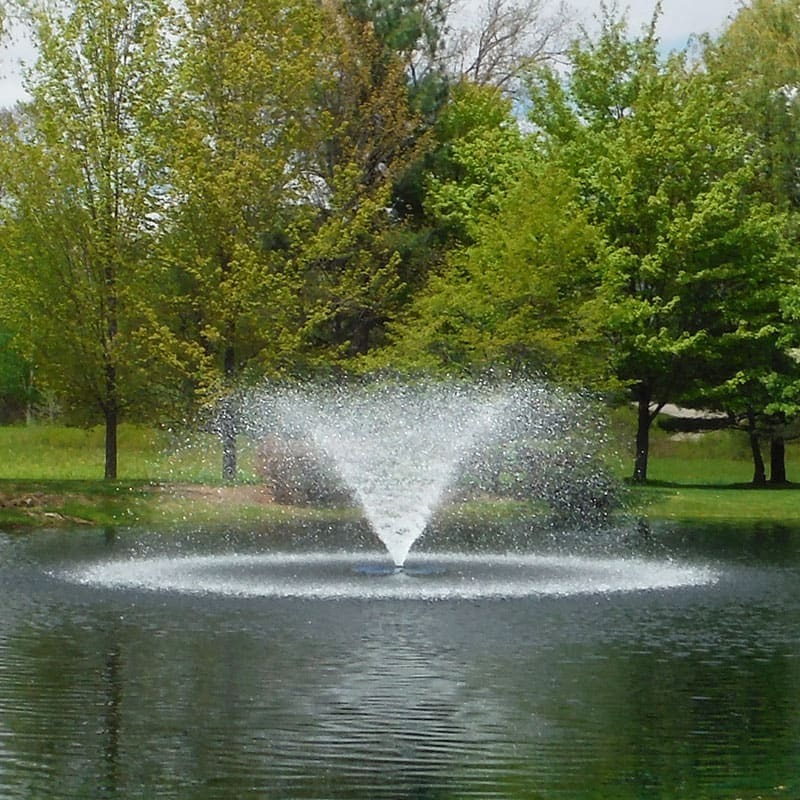 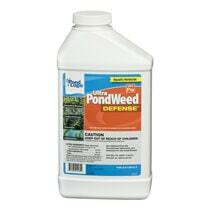 Increase the wetting, spreading, sticking and dispersing of your aquatic algaecide and herbicide treatments. 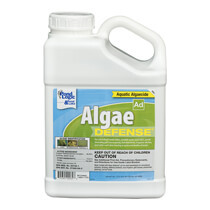 Treatment Booster Plus helps break down the protective "waxy" cuticle on leafy aquatic vegetation and helps penetrate the bud and bark areas on brush type nuisances. 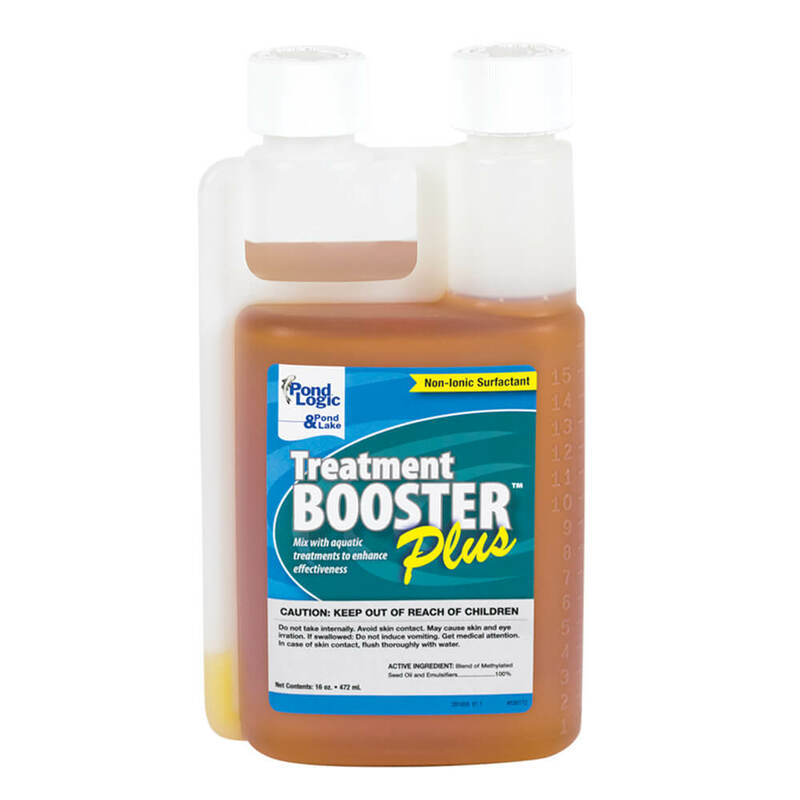 A by-product of the citrus industry, Treatment Booster Plus is a low viscosity oil that is compatible with most aquatic herbicides and algaecides and carries no water use restrictions. 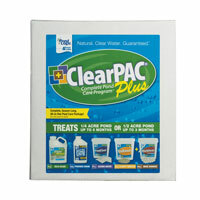 Watch the Treatment Booster Plus Product Video. 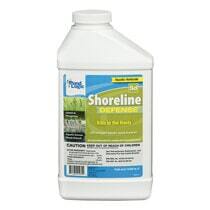 Download the 16 ounce product label.